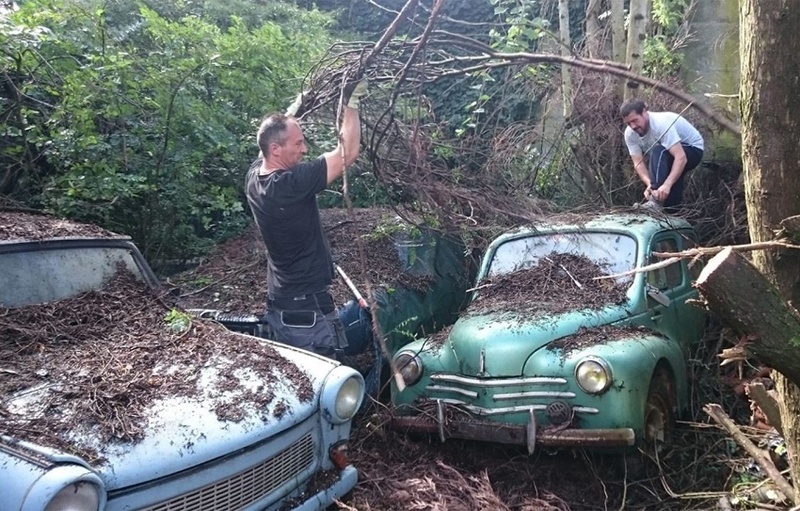 A remarkable hoard of barn find classic cars has sold for more than $1 million, after they were discovered hidden on a farm in France. 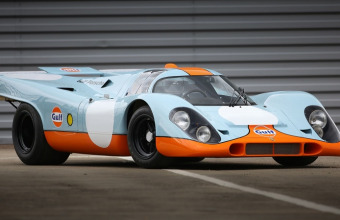 French auction company Interencheres hosted the auction in the southwestern French city of Tarbes, which saw 81 vintage vehicles cross the block for a final total of €899,050 ($1.02 million). The vehicles had all belonged to the same man, Henri Ruggieri, who passed away in 2018 at the age of 81. 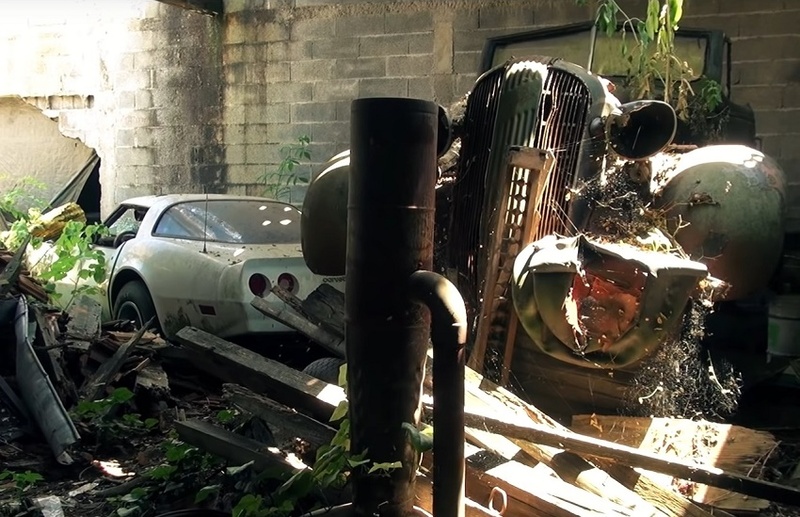 When experts were called in to assess his estate, they were amazed to discover a treasure trove of vehicles scattered throughout the property in various states of disrepair. 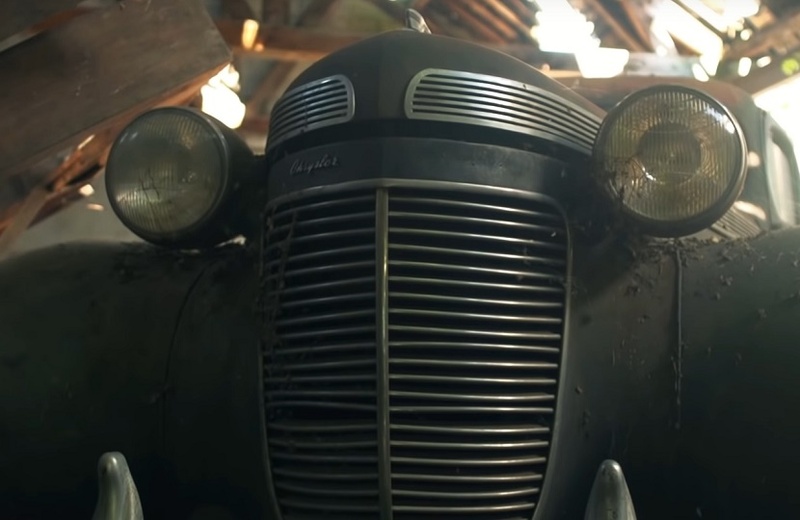 Throughout his life Ruggieri had quietly assembled the huge collection, which included a wide variety of Post-War American, Italian, German, French and Japanese cars. But whilst Ruggieri clearly had a passion for motor vehicles, his approach to storing them was perhaps a little less dedicated. Many had been kept in barns and outbuildings, and lay beneath decades of dust, grime and rubble. Others had been left outside exposed to nature, and had to be literally cut out from the undergrowth. The majority of the cars on offer were relatively low-value, rust-covered European models such as Peugeots, Citroens, Volkswagens and Fiats. However, there were some scarcer gems by manufacturers including Lancia, De Dion-Bouton, and Panhard & Levassor. 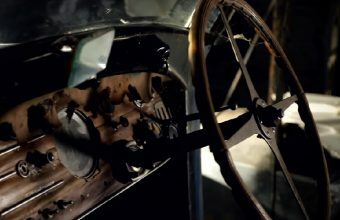 Ruggieri had also acquired a number of classic American cars including a 1961 Lincoln Continental convertible, a 1967 Cadillac Eldorado, a 1968 Oldsmobile Toronado and a 1981 Chevrolet Corvette. 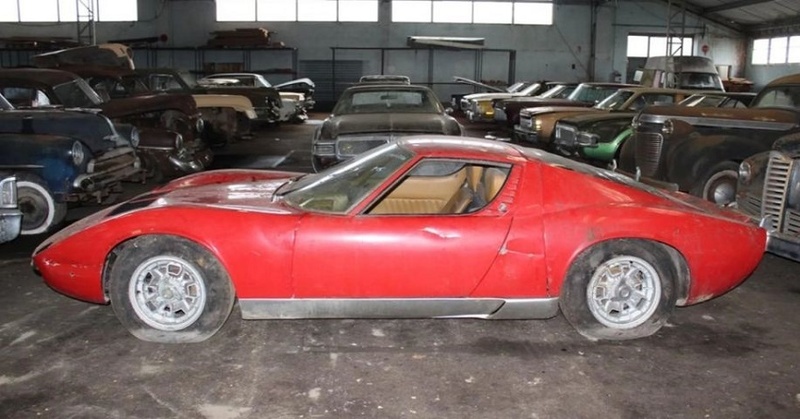 The rarer examples in his collection had been stashed away more carefully, inside a large barn, and it was here that experts found the undoubted star of the show: a 1968 Lamborghini Miura P400. Upon its release in 1966 the Lamborghini Miura was the fastest production road car in the world, and today many regard it as the first ‘supercar’ ever designed. The highly rare Italian sports car was one of only 225 examples ever built, and had less than 50,000 miles on the clock. 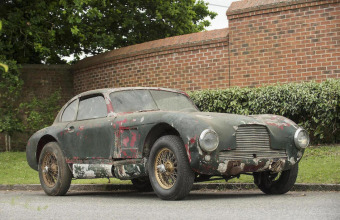 Despite its slightly battered condition, the rarity of the car made it an ideal candidate for a high-end restoration, and it was snapped up for €560,000 (approximately $636,000). Further top-selling lots in the collection included a 1961 Jaguar E-Type which sold for €99,000 ($112,420) and 1953 Porsche 356 Pre-A which sold for €48,000 ($54,500).